Exercise has been an important part of my life. But it is important to note that my exercise routine has changed overtime depending upon my age, where I lived and what was going on with my life. In college I was a runner and played tennis. During corporate days I taught aerobics, did strength training and played a lot of golf. Since I’ve been an entrepreneur, I’ve practiced yoga and a few years ago added the gym back to my life for weight training and cardio. Walking on the beach or golf course has always been part of my life. I’ve noticed that when my life is very yang with lots of intense meetings and speaking engagements and when I’m around crowds of people, I prefer a more yin calm exercise, like yoga or a quiet walk on the beach. On the other hand, when I’m quietly writing or thinking about strategy, I prefer a more yang workout such as cardio and weight training. 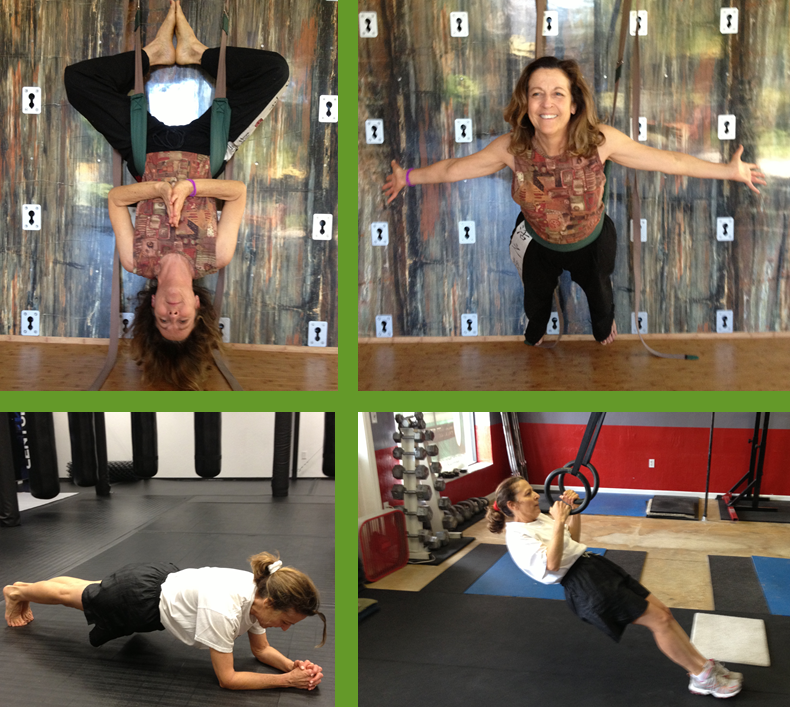 Visit us on Facebook and share how you incorporate Yin and Yang Exercise into your life. 9 Ways 90 Days: What snacks did you love when you were a kid?